With exclusives confirmed by Genesis P-Orridge, Volvox and Merzbow, the mix looks to be the most intense installment yet. The newest instalment of Berghain’s long-running mix series will come courtesy of industrial techno legend Vatican Shadow. 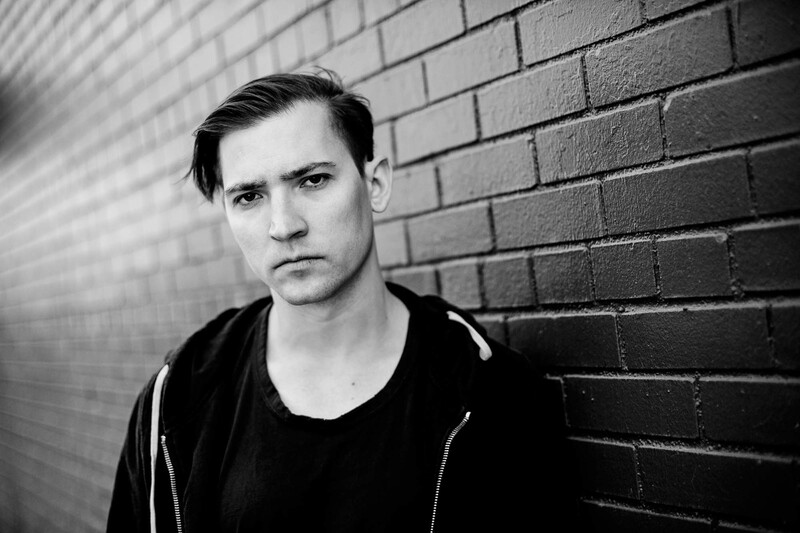 Berghain 09 was compiled and mixed by Dominick Fernow, who also records under the moniker Prurient and runs the label Hospital Productions. The mix and accompanying 2xLP of exclusive tracks are set for release on March 15 and feature exclusive works from avant-garde industrial pioneer Genesis Breyer P-Orridge and Japanese noise icon Merzbow. With further contributions from L.I.E.S. boss Ron Morelli and JK Flesh, Fernow’s mix promises to be the most intense and challenging edition of the series yet. Listen to tracks from his Berghain debut below, and scroll down further for tracklist details for Berghain 09.